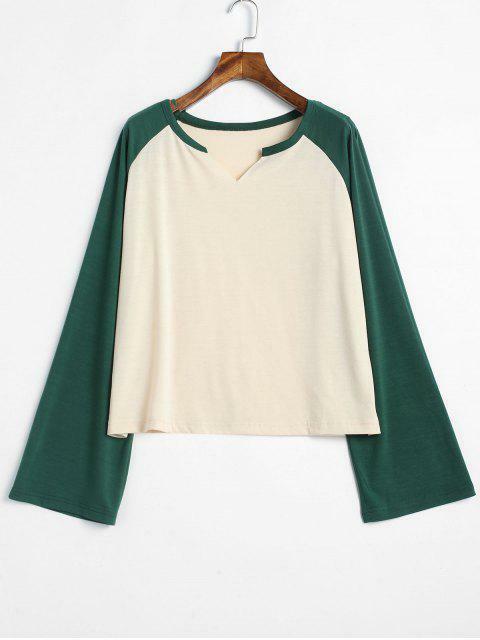 [31% OFF] 2019 Notched Raglan Sleeve Two Tone Tee In MULTI | ZAFUL .. 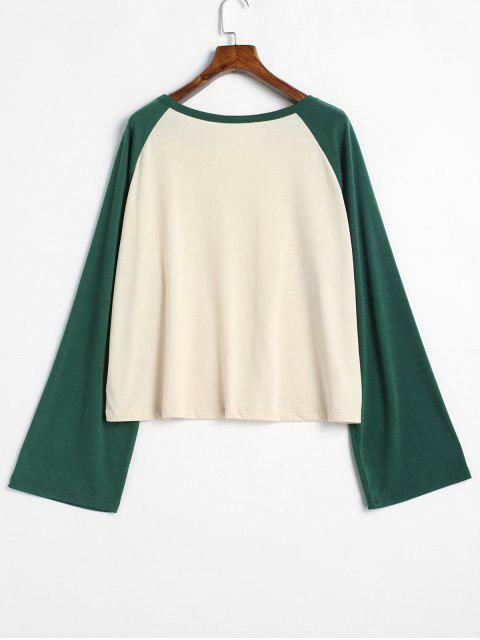 This baseball tee is specializing in the slit design at the collarline to create a modern v-collarline design, which is ended with the classic raglan sleeves. 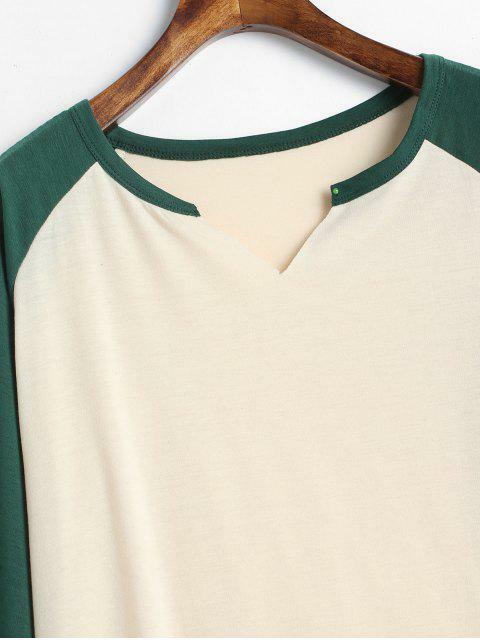 Pair it with any bottom to complete a look both casual and chic.